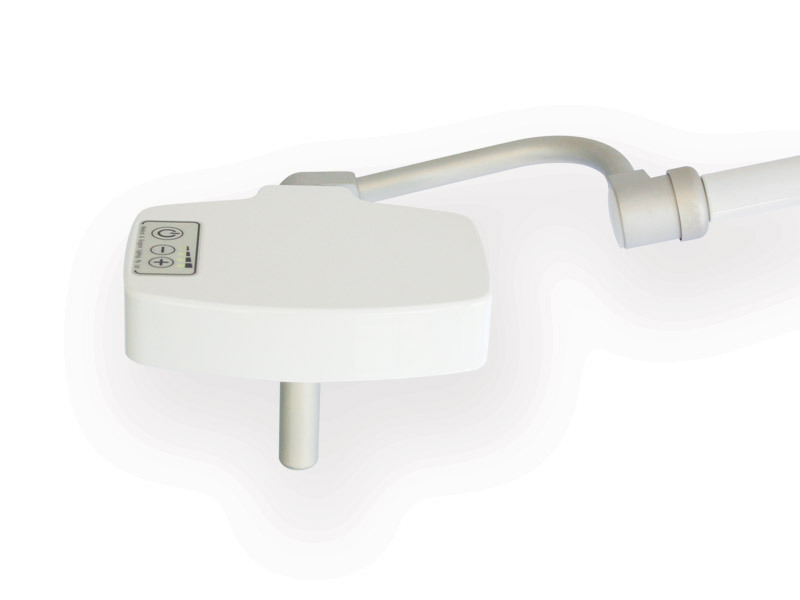 With all the practical features and design qualities of the ceiling and wall mounted models, the Series 1 mobile version offers a space saving design which is easily portable. Our NEW patented spring friction control arm requires no adjustment or on-going maintenance allows for effortless repositioning and is drift free is lowered during movement so the centre of gravity is directly over the base making the mobile extremely stable. 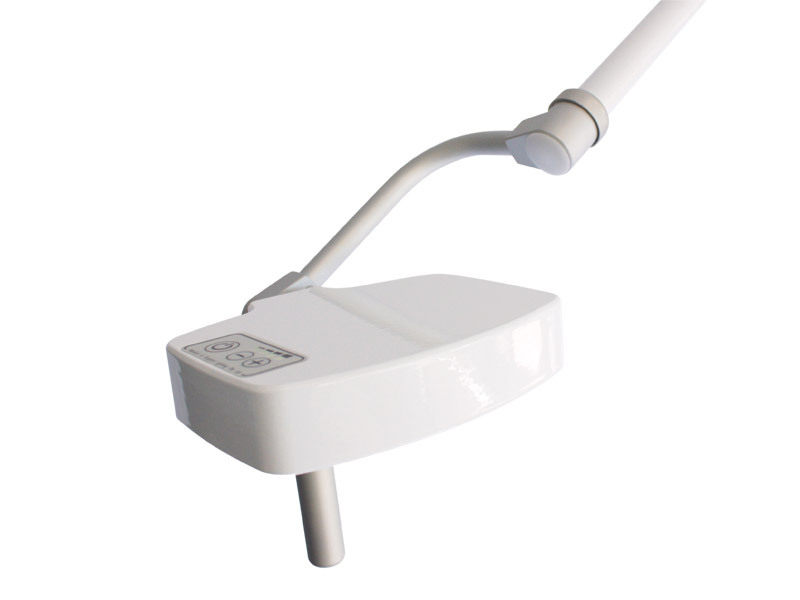 The light head rotates at both the light head and yoke allowing the user precise control over its brilliant illumination. Standard wheels supplied are 50mm dia – optional heavy duty 75mm dia wheels are available – to specify add /HDW. Three metre power cord with Hospital Grade Plug. Dimming – 1 x 4 stage electronic dimming. Image coming soon for 2019 release.